All Air Force facilities shall have a level of quality appropriate for the Facility Group designation as defined under the Facility Hierarchy topic of this AFCFS. Building siting, architectural features, materials and detailing should appropriately reflect the facility group number. 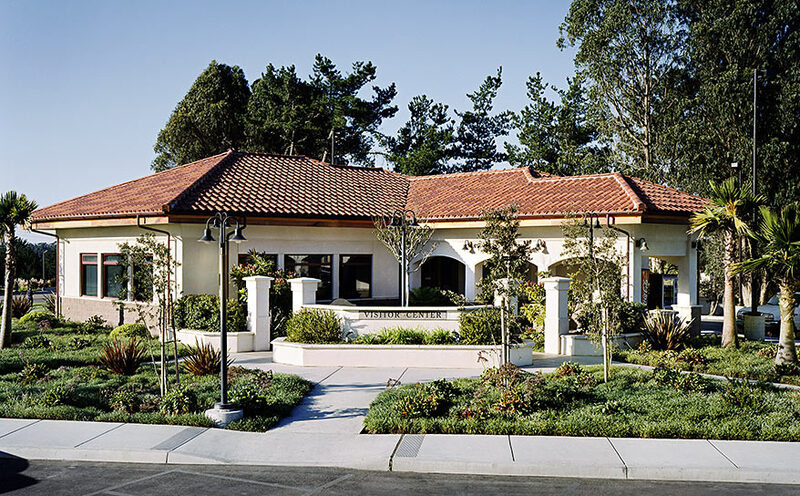 Provide highly durable low-maintenance materials and detailing for all facility groups. Ensure architectural features are environmentally functional providing protection from inclement weather, wind buffers, natural ventilation, summer shading, and winter solar gain as applicable for the locale and climate. Meet requirements for materials and details while satisfying stipulations for High Performance and Sustainable Buildings (HPSB). Maintain the required level of quality when integrating ATFP measures.